Looking for some fun homemade gifts for the holidays this year? 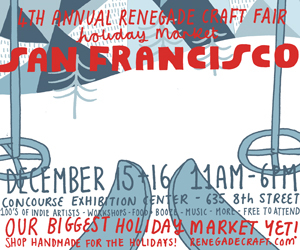 I am hoping to head over to the Renegade Craft Fair in San Francisco next weekend. I’ve never been but it looks awesome! It is December 15-16 at the San Francisco Concourse Exhibition Center. There is food, music, a do-it-yourself gift wrap center and even a photo booth. Hope to see you there! 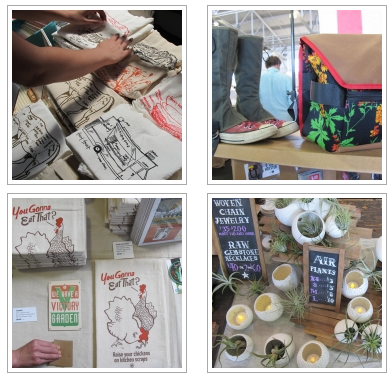 What is the Renegade Craft Fair? 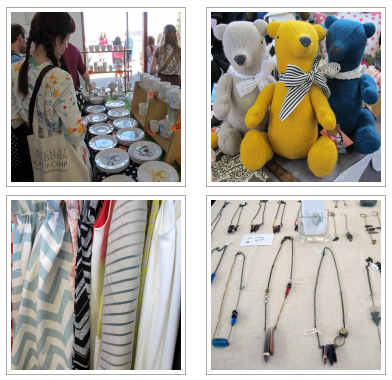 The Renegade Craft Fair is a large scale marketplace event, showcasing the work of contemporary indie-craft artists. 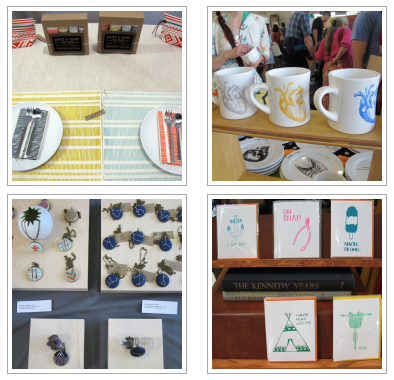 Featuring hundreds of artists at a time, vendors travel from all over to sell their handmade goods and original artwork. RCF is held in urban epicenters of creative indie-entrepreneurship throughout the US and abroad – including Brooklyn, Chicago, San Francisco, Los Angeles, Austin, and London (UK).